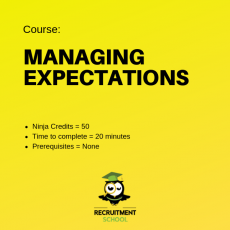 Reference checking is one of the most important elements in the recruitment process but one that is unfortunately treated with the most disrespect. 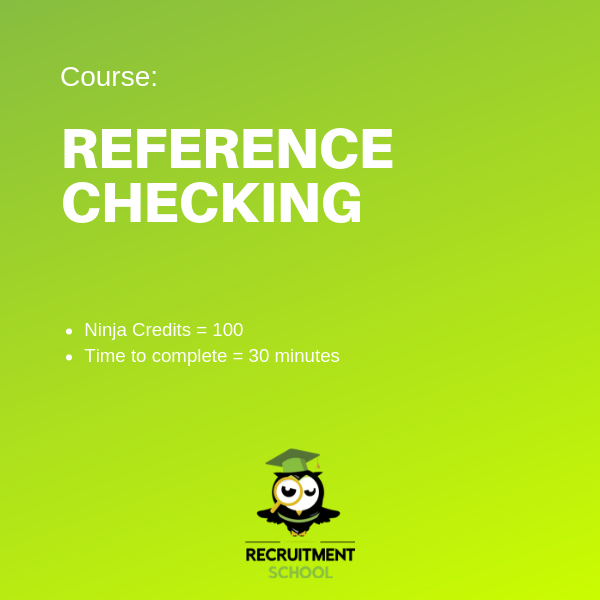 This short course will teach you how to carry out a Reference Check correctly. 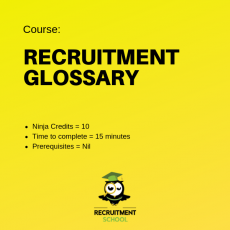 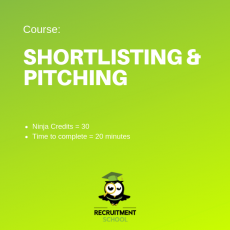 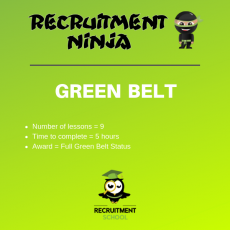 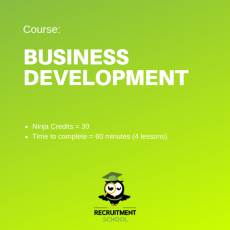 How To - Reference Check has been extracted from our Recruitment Ninja course which we use to train agency recruiters, so its some of the best recruitment content you will find on the planet!